Available as a single frame or easily linked together to create striking configurations such as bay window or bow window designs. 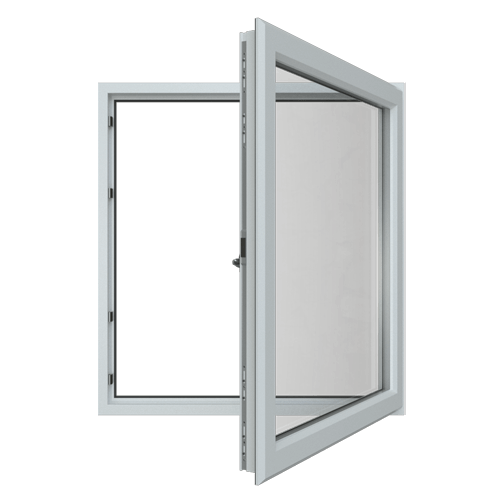 Simple and efficient, the Clear Edge uPVC casement window is virtually maintenance free and offers exceptional levels of energy efficiency. Clear Edge uPVC casement windows are highly versatile and very popular in the modern market due to its simple elegance. Ideal for both new build and refurbishment projects with a wide range of options to customise available. Quality window furniture and decoration options for the finer details & to create a signature style.